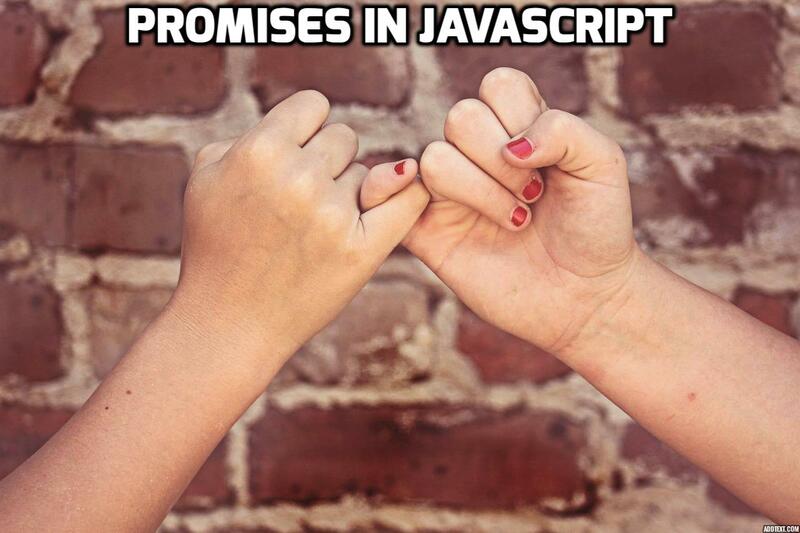 Promise represents the eventual result of an asynchronous operation. Promise is an object which represents a handle that listens to the results of an async operation. In other words, Promise promises to alert you when async operation is done and return the results. You can see the point, it's even more ugly and difficult to manage. This is called callback hell problem. 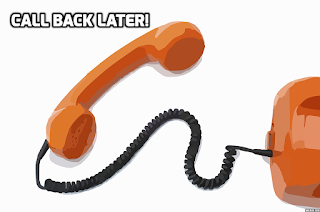 Promises are used to solve the callback hell problem. 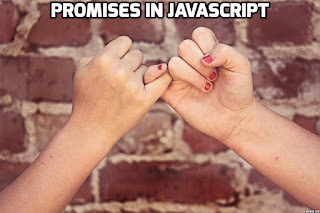 Promises are part of libraries like jquery, Q, RSVP and are also part of ES6. Let's understand the basics first. There is also a 4th stage i.e. SETTLED which means that promise is either Fulfilled or Rejected. When we invoke the promise using "then", we pass in the functions that need to be used for resolve and reject. As you can see the code looks so much better with promises. The error handling has been simplified too. 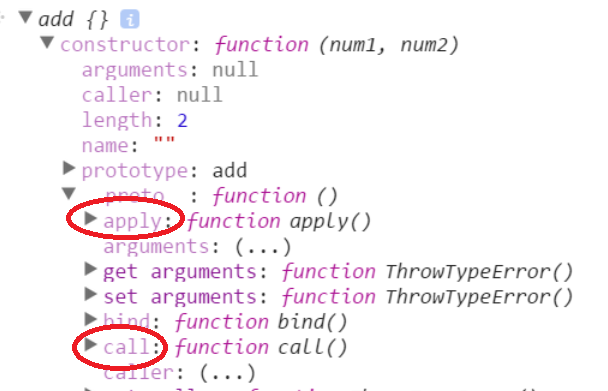 The last "then" in the code above uses only reject function, so we passed undefined for resolve function there and only reject function has the value. Promises help us write asynchronous code in a much cleaner and efficient way. As asynchronous code is becoming more and more prevalent, promises are being used more often. In most languages (like Java, C#, etc) inheritance is class based. 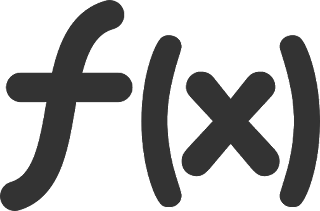 We derive one class from another to reuse the pre-written code and establish hierarchy of different types so we can use them easily throughout our application. Next, I want the person to be of different types. So I add a type property and return that object. As you can see by adding it to Person object, we don't automatically add it to the instances of the Person object. The smile method is available on Person but not on employee. 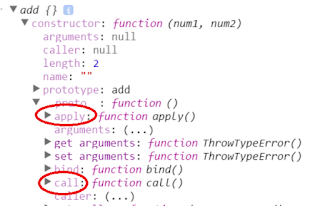 The reason being when we call new Person('employee'), we return the "this" object which has only one property called type defined. Since Person.prototype does not have smile method and employee.__proto__ is created from Person.prototype we will find that there is no smile method in employee.__proto__ as well. 3. Person prototype has smile method. Since employee prototype is created using Person prototype object (inheritance). Now employee and manager have smile method. This time, the smile method was defined in Person prototype which sets the employee and manager's prototype. Voila, this way we were able to inherit using prototype. Here, we created Employee function which returns a Person object and passes "employee" as type. Here, we set the Employee prototype explicitly to create an object using Person prototype. As a result, we inherit everything from Person's prototype. This is what happened internally in the previous examples we saw where smile() was inherited from Person's prototype. 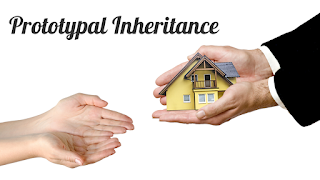 The prototypal inheritance is a powerful concept and it's very different from other common languages like C# and Java. That is why its very important to understand this properly. Augmenting is the mechanism of extending characteristics of a thing by adding new things. That characteristic is then available to all the instances of that thing. So in case of an object, by adding a method or property to Object's prototype, we make it available to all objects. As you can see in the example, the email property was not available for the person object. By adding email to Object's prototype, we make it available to all objects. This is called augmenting the Object.prototype. Similarly, we can augment Object.prototype to add new methods which will become available to all the objects. Similarly, we can add trim method to String which will simply remove the extra spaces. Now the trim method will be available for all strings. Modifying Object.prototype (and others like Number.prototype, etc) is usually considered evil and frowned upon. The reason being namespace collision. Suppose, one library adds Map method to Object with some implementation and another library also adds Map method with another implementation, so the latter one overrides the former one. This might lead to broken functionality and hard to maintain code. This will show only FirstName and LastName. Also, such native augmentation should be used when you know that you are working in a controlled environment.